The Pikeur Taja Down Gilet is a sporty, striking and elegant with a RDS-down filling for effective heat insulation. Cozy and warm, the Taja Gilet has an Alcantara stripe with strass detailing on the hood which is detachable with an imitation fur trim which is also detachable to offer you the opportunity to change look quickly and simply. The practical two way central zip and zipped pockets are useful for storing valuables. 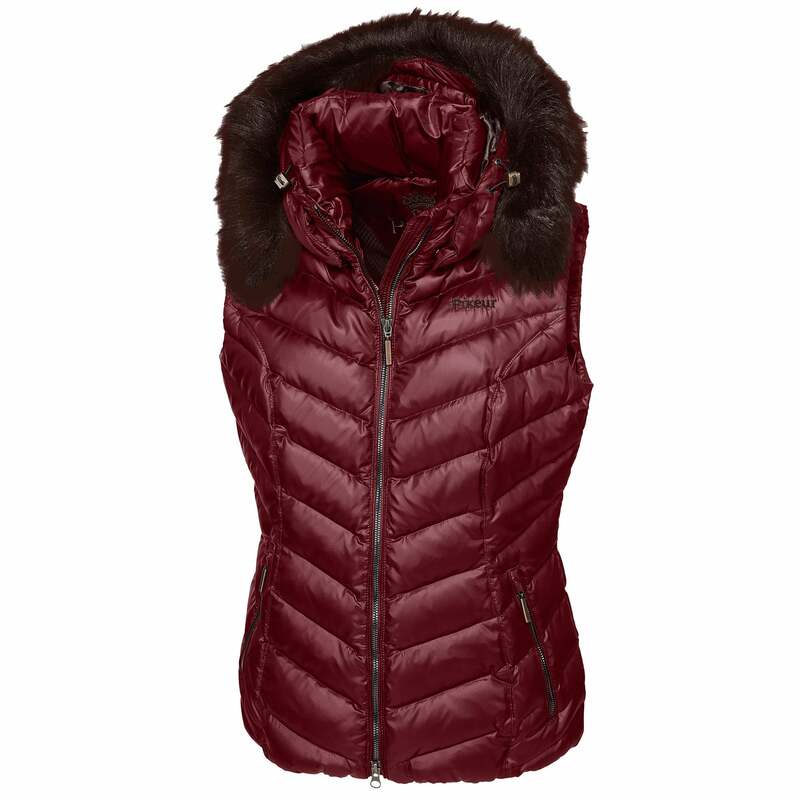 The Taja Gilet is eye catching, practical and ideal for the cooler seasons.